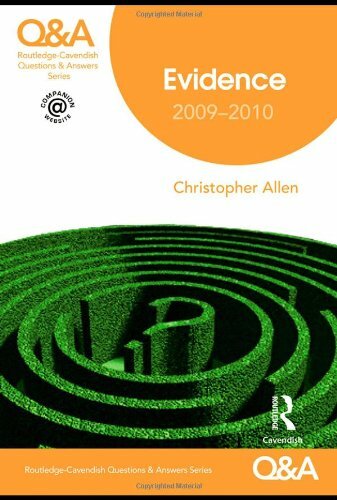 9781138136304 | 4 revised edition (Cavendish Pub Ltd, February 4, 2016), cover price $165.00 | About this edition: Practical Guide to Evidence provides a clear and readable account of the law of evidence, acknowledging the importance of arguments about facts and principles as well as rules. 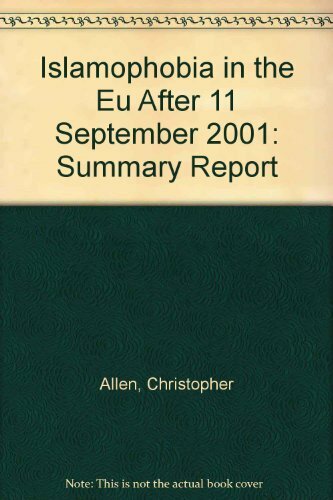 9781859416044 | 2 edition (Cavendish Pub Ltd, October 1, 2001), cover price $89.00 | About this edition: The second edition of this book maintains the author's original objective: to provide a clear and readable account of evidence law, which acknowledges the importance of arguments about facts and principles as well as rules. 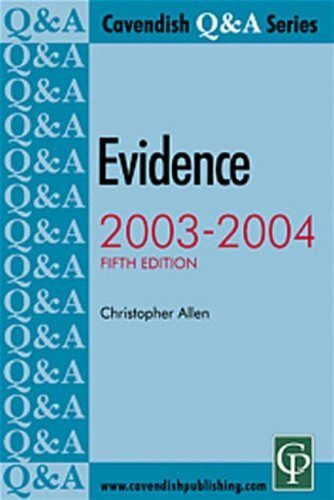 9780415457194 | 4th edition (Cavendish Pub Ltd, July 25, 2008), cover price $53.95 | About this edition: Practical Guide to Evidence provides a clear and readable account of the law of evidence, acknowledging the importance of arguments about facts and principles as well as rules. 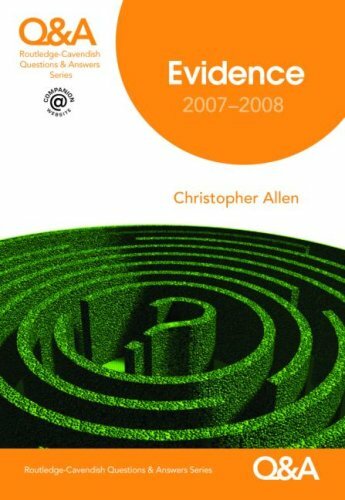 9781859418994 | 3 edition (Cavendish Pub Ltd, September 30, 2004), cover price $51.95 | About this edition: Practical Guide to Evidence provides a clear and readable account of the law of evidence, acknowledging the importance of arguments about facts and principles as well as theÂ rules. 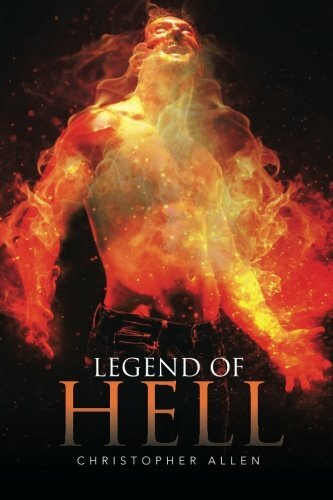 9781503582033 | Xlibris Corp, August 3, 2015, cover price $19.99 | About this edition: Freddie Johnson was a man that didn't believe in much, but after an accident, he's now in hell and now must make his way back to his world. 9780985092528 | Antarctic Pr, October 30, 2012, cover price $21.95 | About this edition: Do you long to deliver damsels from distress in a far-flung future, join a bold beauty for some intergalactic adventure, or further the future of extraterrestrial relations, but feel more like a padawan than a paragon when it comes to putting your story and art to paper? 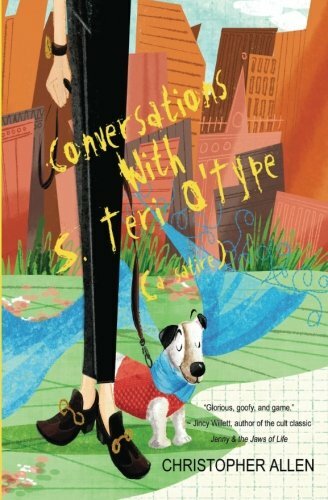 Product Description: Curt Child is a man who just can't seem to get gay, so he's enlisted the help of his oldest--and gayest--friend S. Teri O'Type to drag him a few inches down The Road to Greater Gayness. 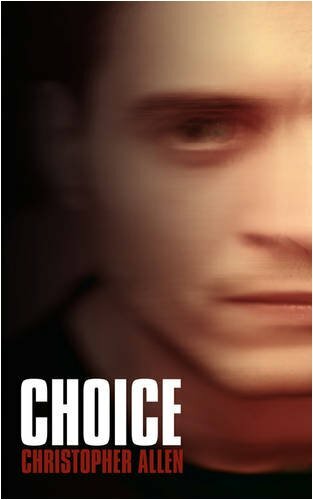 9781479160259 | Createspace Independent Pub, August 28, 2012, cover price $9.84 | About this edition: Curt Child is a man who just can't seem to get gay, so he's enlisted the help of his oldest--and gayest--friend S.
9781617290015 | Pap/psc edition (Manning Pubns Co, June 4, 2011), cover price $44.99 | About this edition: Summary Written for Xcode 4, iOS 4 in Action guides you from setting up your development environment, through coding your first app, all the way to selling in the App Store. 9780415598309 | 9 edition (Routledge, March 9, 2011), cover price $24.95 | About this edition: You’ve planned your revision and you know your subject inside out! 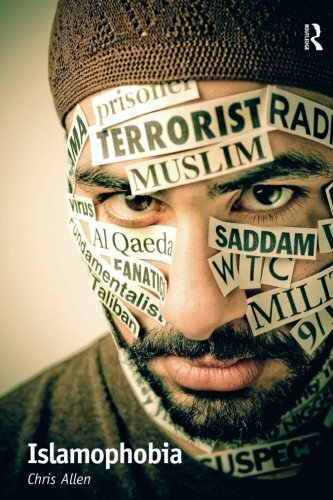 9780754651406 | Ashgate Pub Co, November 30, 2010, cover price $49.95 | About this edition: Despite numerous sources suggesting that Islamophobia is becoming both increasingly prevalent and societally acceptable in the contemporary world, there remains a lack of textual sources that consider either the phenomenon itself, or its manifestations and consequences. 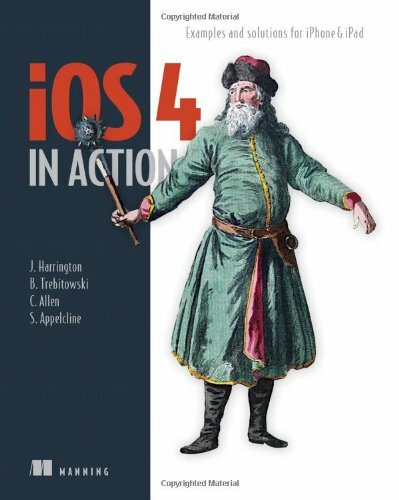 9781935182580 | Revised edition (Manning Pubns Co, August 28, 2010), cover price $39.99 | About this edition: iPhone and iPad In Action, compiled by mobile software developer and blogger Brandon Trebitowski, simplifies existing iPhone topics while also updating them to account for the 3. 9781438939087 | Author Solutions, February 28, 2009, cover price $17.99 | About this edition: Mark Johnson is a provincial litigation lawyer, daily presented with choices, some easy, some difficult, some forced upon him, others with which he struggles, as his relationships develop and fade with Carol and Sue. 9780415483643 | 8 edition (Cavendish Pub Ltd, March 10, 2009), cover price $28.95 | About this edition: Routledge-Cavendish Q&As – your path to exam success! 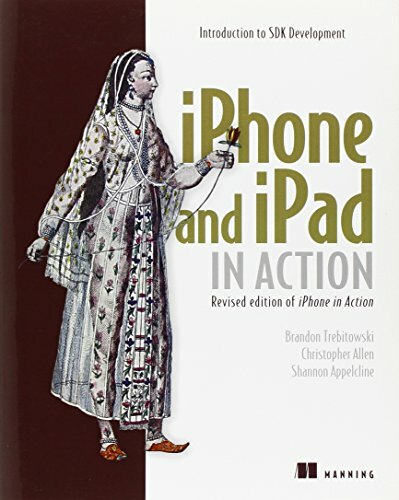 9781933988863 | Manning Pubns Co, December 1, 2008, cover price $39.99 | About this edition: "The entry to the world of iPhone. 9780415427210 | 7 edition (Cavendish Pub Ltd, July 4, 2007), cover price $25.95 | About this edition: Part of the successful Routledge-Cavendish Q&A series, this new edition had been fully updated and revised to incorporate new developments in evidence law since the publication of the previous edition. 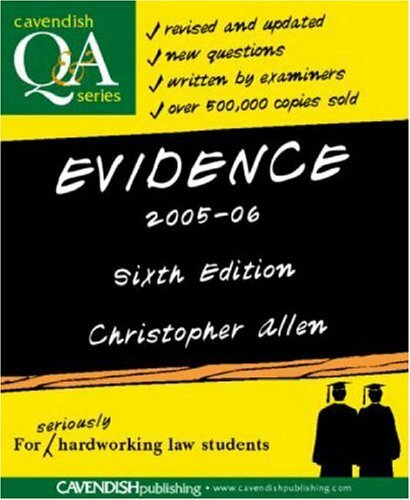 9781859419557 | 6 edition (Cavendish Pub Ltd, February 1, 2005), cover price $26.95 | About this edition: This book has been written to help students who wish to revise particular topics in evidence law, andÂ to show by example how to write good answers to questions in examinations. 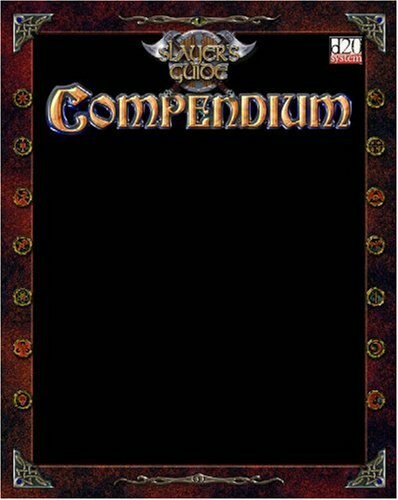 9781904854579 | Mongoose Pub, November 30, 2004, cover price $34.95 | About this edition: Consisting of eight Slayer's Guide titles brought together for the first time, the first Slayer's Guide Compendium provides readers with the opportunity to get their hands on early and out of print Slayer's Guide titles in one convenient, hard-backed volume. 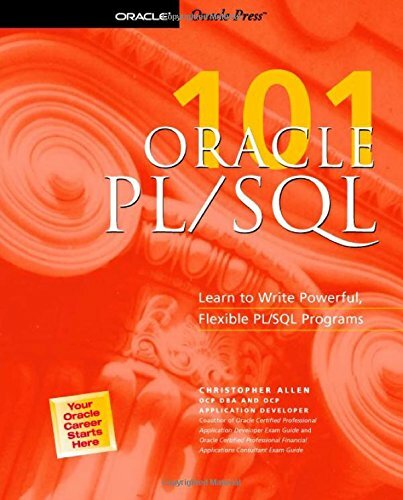 9780072255409 | McGraw-Hill Osborne Media, August 1, 2004, cover price $45.00 | About this edition: Obtain the solid foundation you need to become an effective database programmer with this nuts-and-bolts PS/SQL book from Oracle Press. 9780072406122, titled "We the People: A Concise Introduction to American Politics" | 3rd bk&cdr edition (McGraw-Hill College, July 1, 1999), cover price $47.30 | also contains We the People: A Concise Introduction to American Politics | About this edition: We the People. 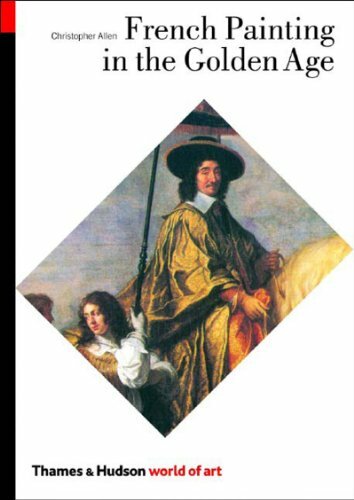 9780500203705 | Thames & Hudson, November 1, 2003, cover price $16.95 | About this edition: This is an introduction to one of the great periods of Western art and provides a clear, dramatic account of the French art world under Louis XIII and Louis XIV. 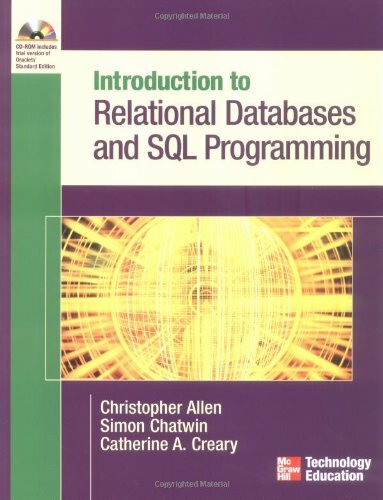 9780072229240 | Pap/cdr edition (McGraw-Hill College, November 1, 2003), cover price $85.20 | About this edition: This text provides hands-on instruction to relational database design and management using Oracle examples. 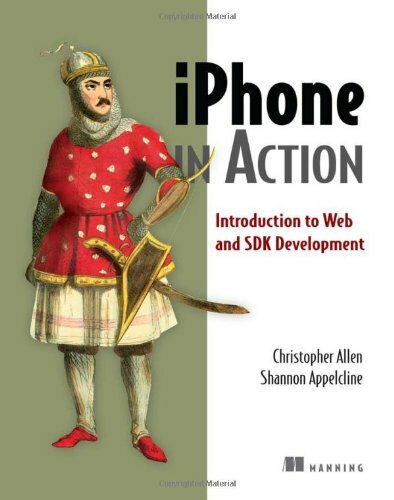 9781859417362 | 5th edition (Cavendish Pub Ltd, January 1, 2003), cover price $26.00 | About this edition: This book has been written with two aims. 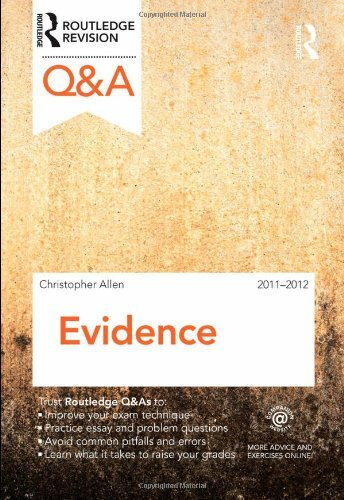 Suitable for undergraduate, CPE and vocational courses, the Questions and Answers series gives knowledge on how examiners would answer exam questions. Each book contains 50 questions on topics commonly found on exam papers, with emphasis on a logical approach to answering, stressing not only the content but also the form. The books are organized by topic, with the introduction to each chapter outlining the main points of knowledge needed before the questions in that chapter can be answered. 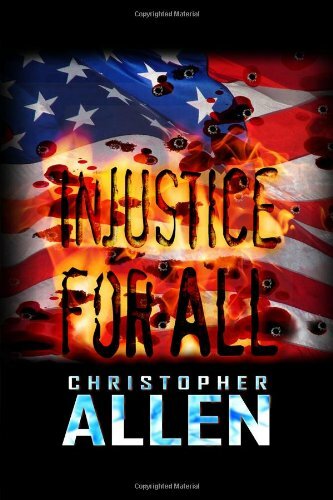 This work offers students a practical format for testing themselves on the law of evidence. 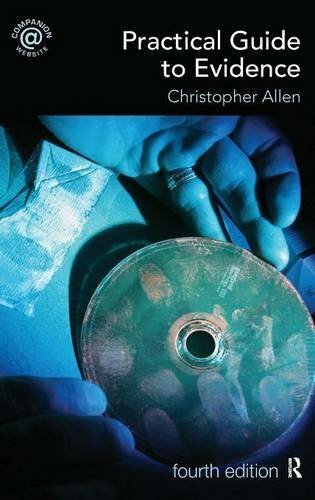 9781859412671 | 2 edition (Cavendish Pub Ltd, January 2, 1996), cover price $17.00 | About this edition: Suitable for undergraduate, CPE and vocational courses, the Questions and Answers series gives knowledge on how examiners would answer exam questions. 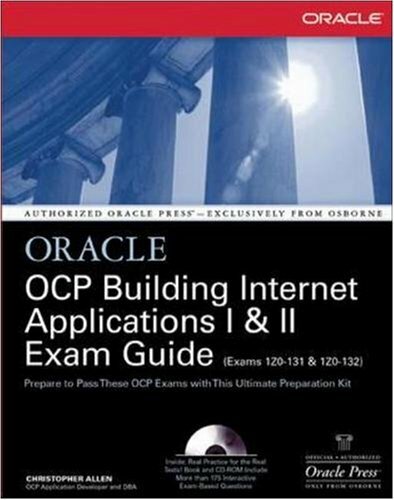 9780072193336 | Hardcover with CD edition (McGraw-Hill Osborne Media, October 1, 2001), cover price $49.99 | About this edition: Prepare to pass the OCP Building Internet Applications I and II exams - two of four required exams for OCP Application Developer certifications - using this Oracle Press study guide. 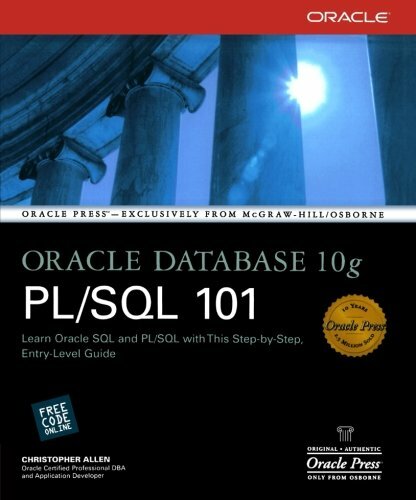 9780072126068 | McGraw-Hill Osborne Media, December 1, 2000, cover price $39.99 | About this edition: This in-depth guide explains how to use SQL to work with data in a database, and how to automate complicated tasks using PL/SQL. 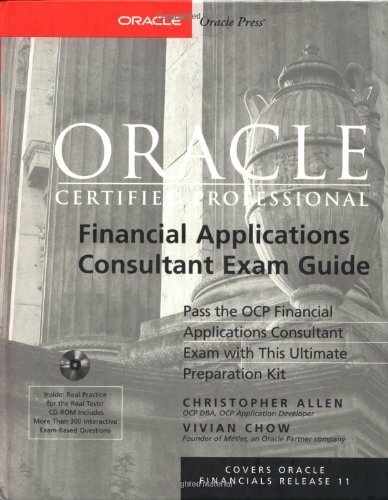 9780072123586 | Hardcover with CD edition (McGraw-Hill Osborne Media, May 1, 2000), cover price $99.99 | About this edition: The Oracle Certified Professional (OCP) Financial Applications Consultant affiliation is proof of the ability to successfully deploy and administer Oracle Financials - the powerful collection of vertical-market accounting programs.